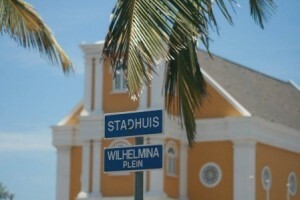 WILLEMSTAD - The Prosecution wants to avoid any conflict of interest or the appearance thereof. According to Article 18 of the Public Prosecution Consensus Laws, the Public Prosecution therefore, publishes from now the additional functions of the Members of the Public Prosecution (determined by July 1, 2014). As members of the Public Prosecution Service are to be considered: Attorney-General, Attorney-General (Main) prosecutor, deputy prosecutor and substitute prosecutor.